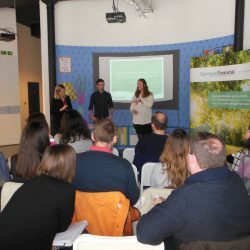 Google Ad grants and Cloud Accounting for Charities – what an event! Practice Excellence Awards – We’re on the shortlist! Each year the Practice Excellence Awards for accounting practices recognise and celebrate the best firms in our profession whilst showcasing firms and individuals who are driving standards of excellence ever higher. 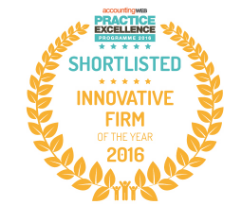 We are delighted to say that Gerrard Financial Consulting has been shortlisted for awards in the two categories we entered. 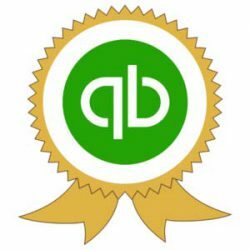 We love QuickBooks Online. Becoming a QuickBooks Gold Partner is a great milestone on our on-going journey and we’re really proud to be accredited by the global leader in cloud accounting software!